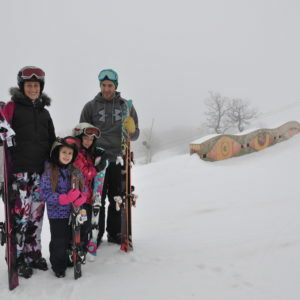 Discover the fun of skiing with a Discover Skiing package. 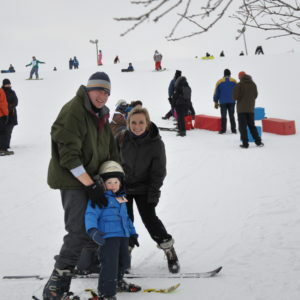 This package is available for first timers of all ages. 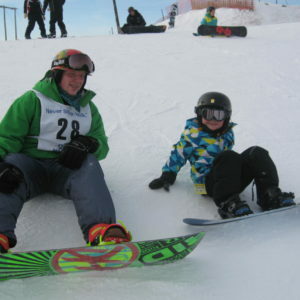 Lesson package includes 1 hour group lesson, rentals, helmet & lift ticket. This program is offered Weekend and Holiday days. *When purchasing this program online. 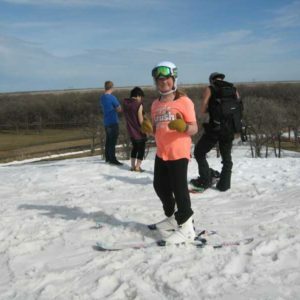 Please call 2-3 days ahead to book your Discover Ski Package. We will call to confirm date and time. 6 and under we would advise you book a private lesson. Join the MOB Thursday nights! 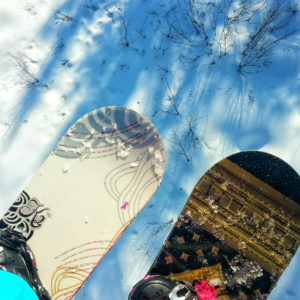 Beginner snowboarding lessons for adult women. 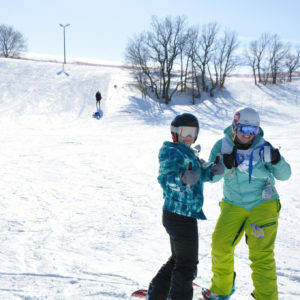 Very popular!Lesson package includes one hour group lesson, rentals, helmet & lift ticket. This program is offered on Thursday evenings, lesson from 7:30PM – 8:30PM. *When purchasing this program online, please do so 3-4 days before you wish to come out. We will call to confirm date and time. 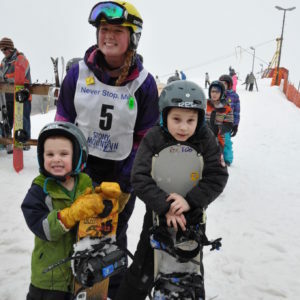 Moms, Dads come out with your teenager and learn how to snowboard! 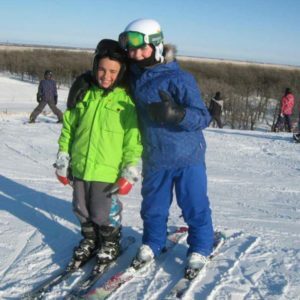 snowboard rental package, helmets and lift ticket for parent and teen. This program is offered anytime we’re open. please do so 3 – 4 days before you wish to come out. We will call to confirm date and time. 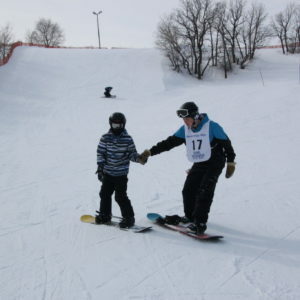 Lesson package includes 1 hour group lesson, rentals, helmet & lift ticket. This package is available evenings or weekends and holidays 2 pm – 5 pm.